FREE CLASSES - FREE GYMS - FREE OPEN WEEKEND! We’re opening our doors to members and guests on Saturday 6th and Sunday 7th October 2018 for another fantastic Open Weekend! 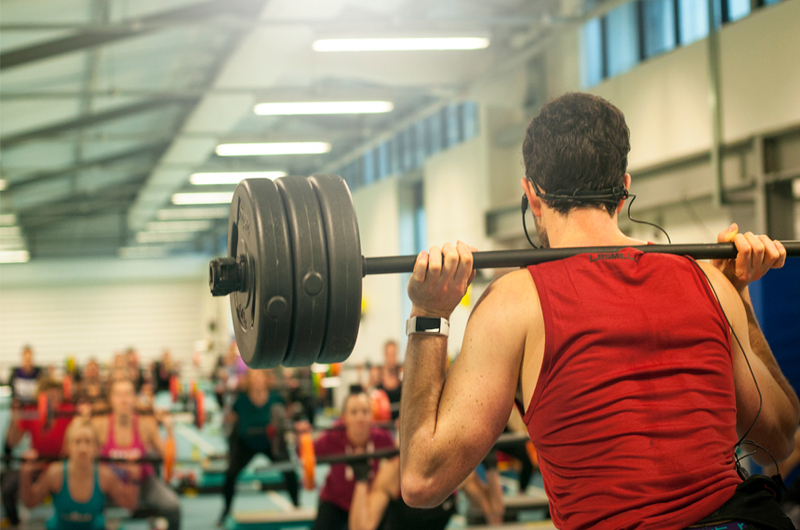 Work out or take a tour of our brand-new state of the art gym or experience one of our latest adult classes including the newest releases from Les Mills. Also, if you join on the day and you will receive a month’s membership and two personal training sessions on us! We will also be unveiling the latest releases of the Les Mills classes. From Body Attack to Body Balance there’s a class to suit you and your fitness level. Our classes are a brilliant way to work out, meet new friends and are renowned for their great atmosphere. Our Open day is a brilliant excuse to discover what the benefits of Llandarcy Academy of Sport can have for you. Whatever your objectives we can help you reach your fitness goals! Everyone: Free access to our gym and adult classes all weekend. Existing Members: Refer a Friend Raffle – each existing member who brings a friend to Llandarcy on the day will earn an entry to our membership raffle, with a chance to win exciting prizes including an annual membership and more. The more friends you bring with you, the more entries you will earn! New Members: Exclusive membership offers available throughout the Open Weekend. Visiting the gym can be a daunting task. This is why our Open Day is the perfect time to take the first step to joining a gym. 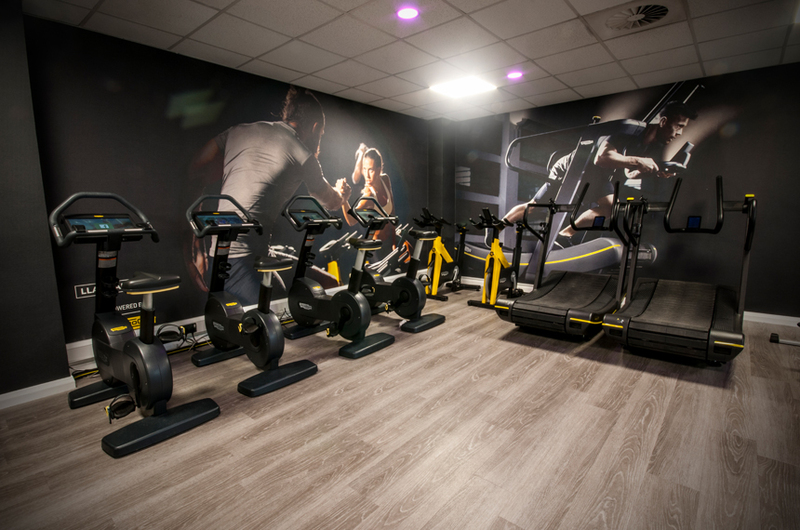 Whatever your fitness objectives our friendly team of qualified instructors will be on hand to welcome you to Llandarcy. They will be happy to take you on a tour of our facility and discuss any concerns you may have about joining a gym. Not only can you enjoy our facilities for FREE during our open weekend new members will be able take advantage of some exclusive offers from individual membership to family membership. We have a membership package to suit everyone! For more information about our Open Day please call 01639 648680. If you would like to book a place on one of our classes Members book online. Non-Members book free at reception or call 01639 648680.